Concrete Slab Sinking in Middle Tennessee, Southwestern Kentucky, Greater Nashville | Why Does Concrete Sink? 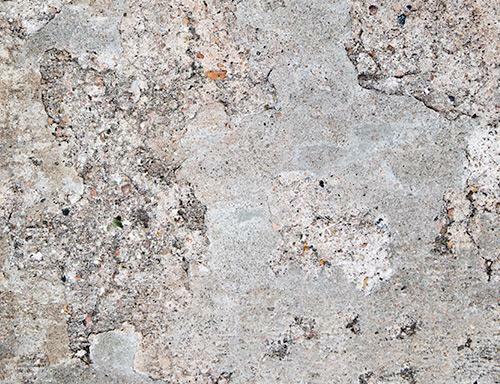 The good news is with the right materials, equipment, and help from the experienced professionals at Frontier Basement Systems, concrete damage can be repaired. 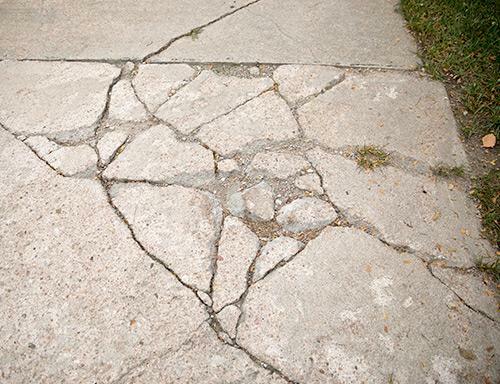 Call us today at 1-833-428-2988 or click below to get a free concrete repair estimate in Clarksville, Nashville, Jackson and the nearby areas. Whatever the cause of your concrete problem, we have an effective solution. Frontier Basement Systems offers concrete repair for settlement, sinking, and cracks. We will assess your property and recommend the best solution for your driveway, patio, or any concrete slab that needs repair. Call us today at 1-833-428-2988 or contact us online for a free estimate in Clarksville, Nashville, Jackson, Owensboro, Murfreesboro, Bowling Green, Philpot, Utica, Fayetteville, Marion and the nearby areas.